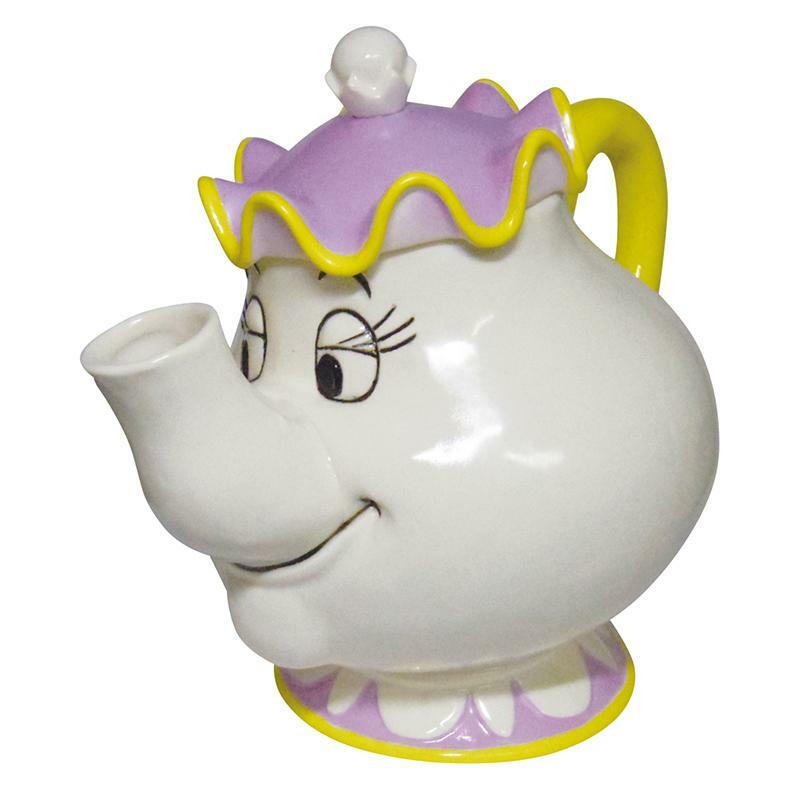 Mrs Potts & Chip arrived in July - and sold out. August - sold out. My wait list for our October shipment is now also full before they get here. So we are now on to the November waiting list. J Style has bought ALL the Mrs Potts and Chips available in Japan, so we are now waiting to hear if they can manufacture enough new ones to meet our shipping deadline for November. The waiting list is not a guarantee you will get the teapots and cups in November, but if you are not on the list then you definitely won't. MORE NEWS In our October shipment we will be getting more teapots than cups, so if you are willing to take teapots only for now, there is still a chance of grabbing some in October. Call me to get on the list.